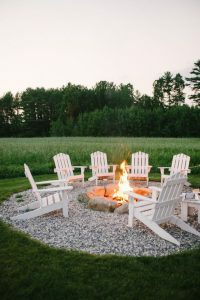 Who doesn’t love sitting around a campfire on a warm summer evening? 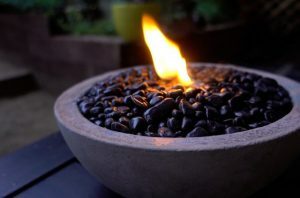 Companionship, conversation, the mesmerizing dance of the flames… it’s wonderful! 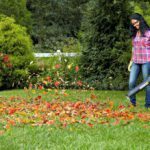 If you are thinking about adding a fire pit to your backyard, but aren’t sure on the design yet, here are 15 great backyard fire pit ideas that will give you a place to start your planning. 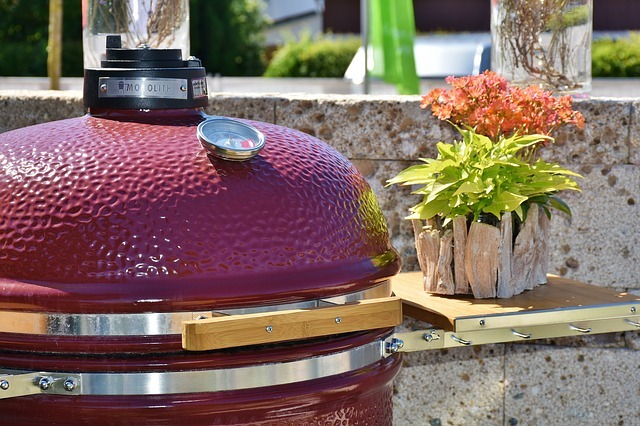 This is a perfect entertaining spot, don’t you think? 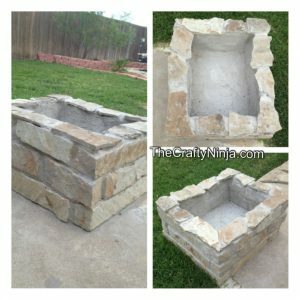 I love the raised fire pit, the patio stones to keep it nice and neat beneath your feet. 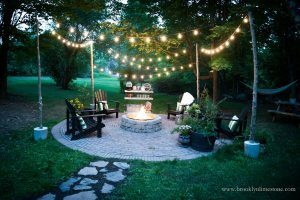 The patio lighting is so pretty above it… and who doesn’t love a hammock nearby making it feel like a holiday destination?! 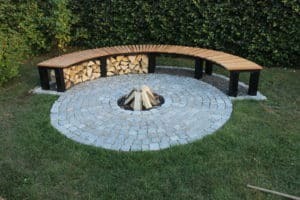 Here’s one of the easiest DIY fire pits you can make – all you need are some simple stones to stack around a dug out base, and some arm strength & precision to get it done. 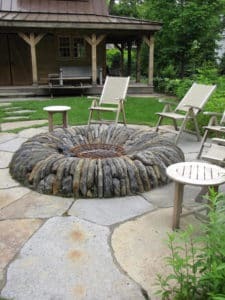 Over at the Creativity Exchange, you can see more about this idea here; using river rock to line the fire pit, and gravel to designate a fire pit idea. Adirondack chairs add that finishing touch of relaxation and luxury don’t they? 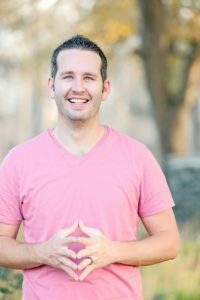 Loving this look! 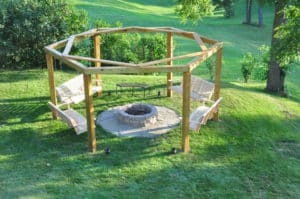 Imagine all of the relaxing evenings you’d enjoy swinging on these benches by a fire pit like this one! 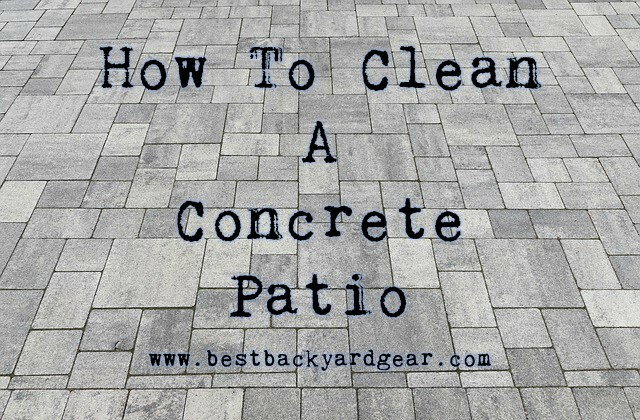 I’m sure it would be a huge attraction to your friends and family members – it’d get a ton of use at MY house, I know! 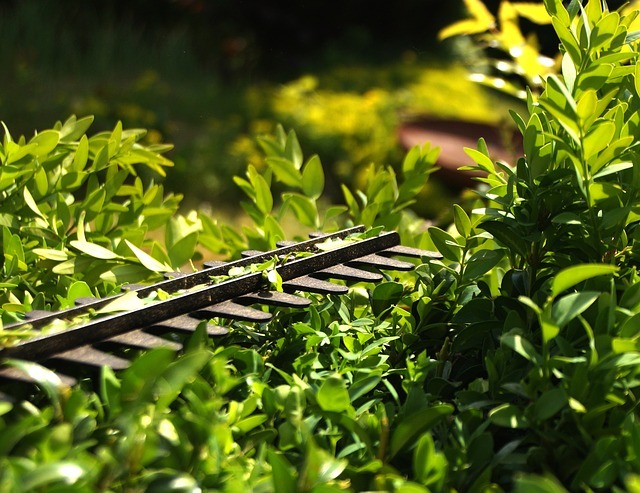 Check out the instructions to build it at Instructables. 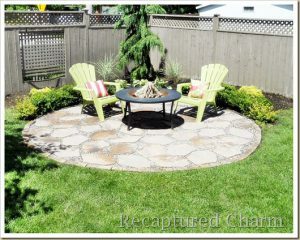 Here’s an idea for how you can turn a corner of a smaller yard into a perfect fire pit area using paver stones and pea stone. 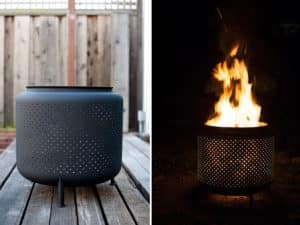 A fire dish lets you have a less permanent (or portable) feature if that interests you! Switch up the chairs with a wood picnic table and you have a fun multipurpose area to dine and relax! 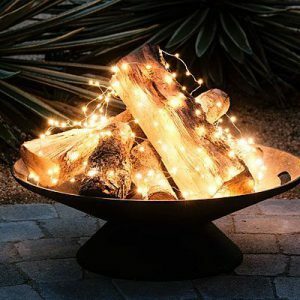 Like the whole backyard fire pit idea but aren’t too interested in the whole having to cut and store fire wood idea?? 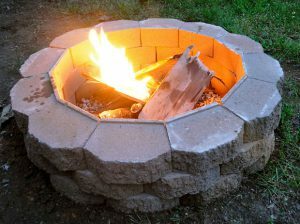 Why not look into building an eco-fuel fire pit? 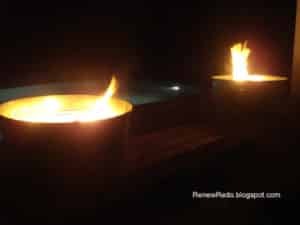 I like how the flames can be controlled and no wood sparks shoot up – it makes it safe to set up on a porch near an inflatable hot tub. 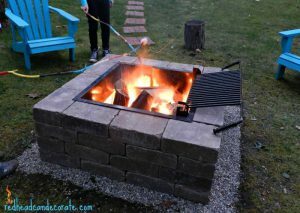 How’s this for a fabulous backyard fire pit idea? 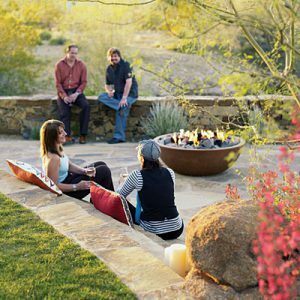 This would be a great gathering place for any social event – it’s attractive and functional – nice and warm like one of the best patio heaters! 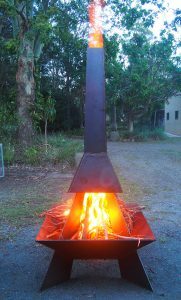 Probably not the easiest to make unless you have some welding gear available, but if you do, check out this firespire fire pit. 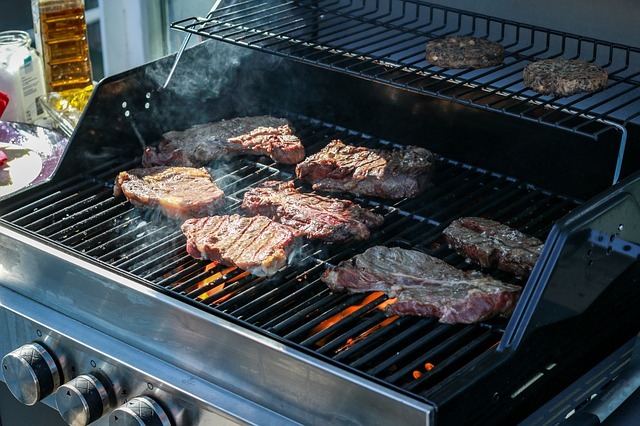 ← What Is A Pellet Grill Smoker?